Nationwide, more than 11 million people move through the country’s 3,100 local jails, many on low-level, nonviolent misdemeanors, according to a White House fact sheet. These incarcerations costs the government about $22 billion a year. 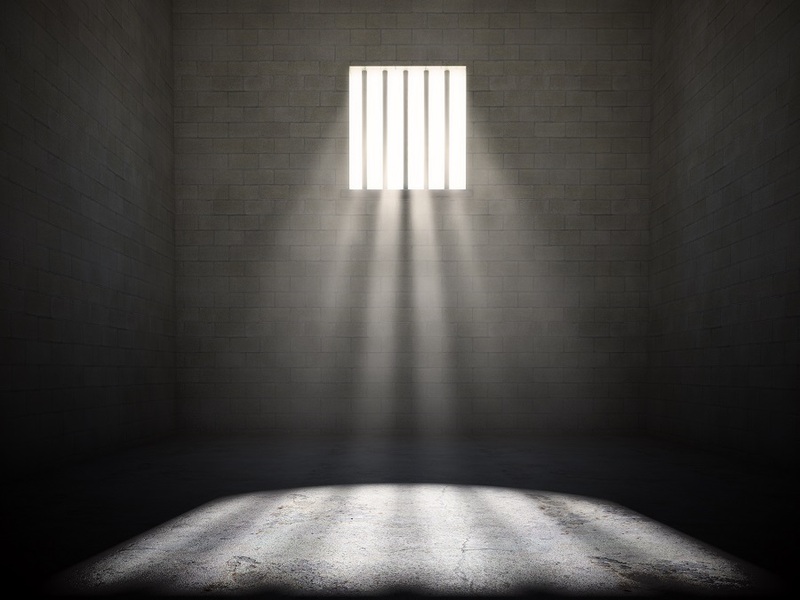 However, perhaps most importantly, significant portions of the jailed population (64 percent) suffer from mental illness, another portion suffers from substance abuse (58 percent) and 44 percent suffer from chronic health problems. Recognizing such stark numbers, Long Beach has joined more than 100 other cities as part of the White House’s Data Driven Justice Initiative (DDJ), a program aimed at addressing gaps in the current system and providing a sustainable solution to recently released prison populations, city officials announced today. Some of the tools the city will use include equipping law enforcement and first responders with systems and protocols to divert at-risk individuals, leveraging community resources toolkits (for developing pre-arrest diversion program and guidelines) and addressing individual needs through evidence-based interventions. Other participating states include Connecticut, Illinois, Maryland, Oregon, Pennsylvania, Rhode Island and Utah, along with Albany New York, Los Angeles County, King County, Salt Lake City, San Francisco and Washington, D.C, among many more. The President announced DDJ program participants at the Frontiers Conference hosted by Carnegie Mellon University and the University of Pittsburgh on Thursday, October 13. The City’s efforts involve the following departments: Police, Development Services, Health and Human Services, Fire, and the City Manager’s Office. For more information about the White House Data Driven Justice Initiative visit www.whitehouse.gov.